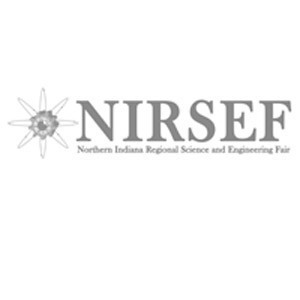 The Northern Indiana Regional Science and Engineering Fair will take place Saturday (March 2) at the Stepan Center at the University of Notre Dame. The event is open to the public at 1:30 p.m. and parking is available in the D lot east of the Stepan Center at the corner of Wilson and Stepan drives. Scientists, researchers and practitioners from Notre Dame, local colleges and universities and private industries will be evaluating the projects for special awards and the opportunity to compete at the Hoosier Science and Engineering Fair on April 6 in Indianapolis. Winners will be announced at an awards ceremony beginning at 3:15 p.m. in Stepan Center. Originally published by Wiliam G. Gilroy at newsinfo.nd.edu on February 20, 2013.